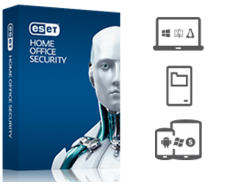 ESET Multi-Device Security offers the best balance of speed, detection and usability by delivering comprehensive internet security for your PC, Mac and Android devices. devices. Your complete online world, finally in safe hands. This license saves you money, comparing to individual licenses. Protection can be transferred to a new device at any time. Whether you run a PC, Mac, Linux machine or Android device, protect them all with ESET Multi-Device Security pack. Select the number of devices, choose products that suit you most and put together supreme internet protection. How will I know the date of expiry? Your ESET Multi-Device Security license is valid for the amount of years selected during the purchasing process, starting with the date you install and activate a respective ESET application on your first device. We recommend you to install and activate ESET products on the remainder of your devices at the same time. All your devices will share the same expiration date. You can check all the related information accessing License Manager portal at my.eset.com . Which platforms are covered with ESET Multi-Device Security? 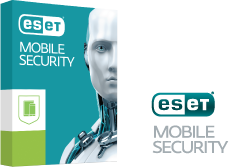 Is ESET Multi-Device Security available also for iOS? Sorry, we do not currently offer products for the iOS platform. Can I activate ESET Multi-Device Security on my Windows desktop, MacBook Pro and Android phone? Yes. 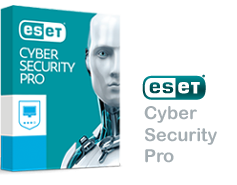 You can install ESET Cyber Security or ESET Cyber Security Pro on your MacBook Pro. 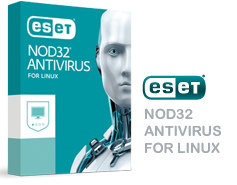 You can choose either ESET Internet Security or ESET NOD32 Antivirus for your Windows PC. ESET Mobile Security product is suitable for your Android phone. You can also download ESET Parental Control for Android, if you want to protect your children. How many licenses do I need to secure all my devices? 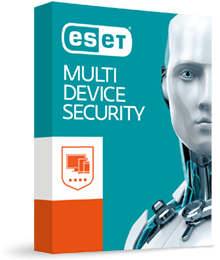 One ESET Multi-Device Security license can cover up to 5 of your devices. You should choose number of covered devices at the first stage of your buying process. You can transfer protection to another device at any time without the hassle of getting new license. You can easily check your license usage through our License Manager site at my.eset.com portal. 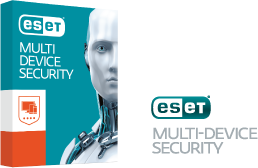 What kind of security will I get when I choose the ESET Multi-Device Security? 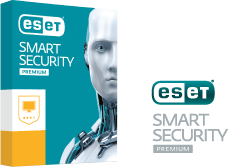 The level of security you get depends on the selection of the ESET product. If you choose to secure your Windows PC by selecting ESET Internet Security, you will get all of its features. 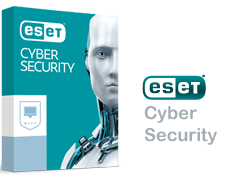 By selecting to protect your Mac with ESET Cyber Security Pro, again, you will get all security features contained in this product. Is a trial version available for ESET Multi-Device Security? No, but you can have free trial of any individual ESET product, contained in ESET Multi-Device Security, for 30 days. Customize the security according to your needs and protect all your devices.